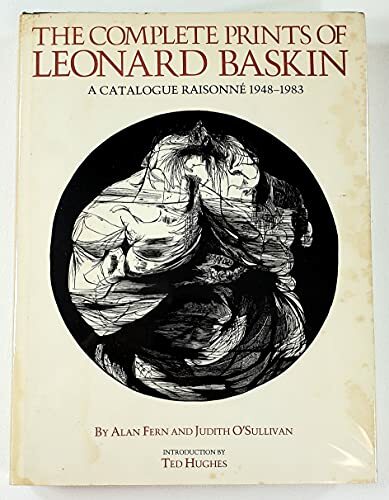 All of Baskin's over 700 prints are documented, and the vast majority illustrated, in THE COMPLETE PRINTS OF LEONARD BASKIN. This is the first book to reveal Baskin's remarkable scope and versatility as a printmaker. These images, created over a 35-year period, range from immense woodcuts, greater than six feet in height, to delicate etchings but a few centimeters in size; in addition to the classic woodcuts of the 1950s, included as well are many images from the rare Gehenna Press books, the lithograph series of the 1970s, and recent works.